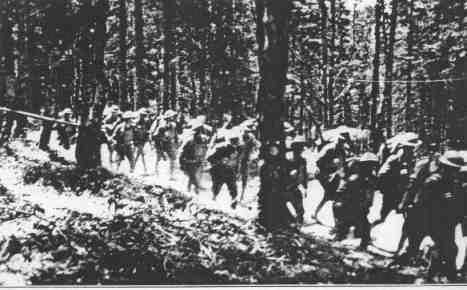 Members of the 35th Division, marching through the Vosges Forest, France, 1919. 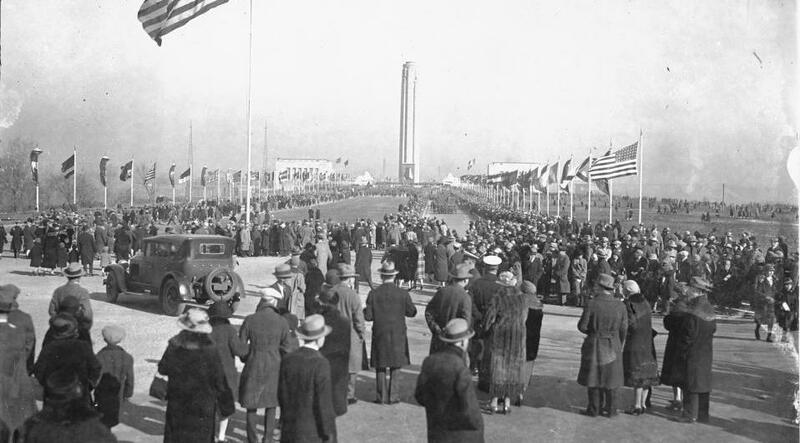 They were predominantly comprised of men from Missouri and Kansas, to whom Coolidge offered special recognition while dedicating the Liberty Memorial, 1926. 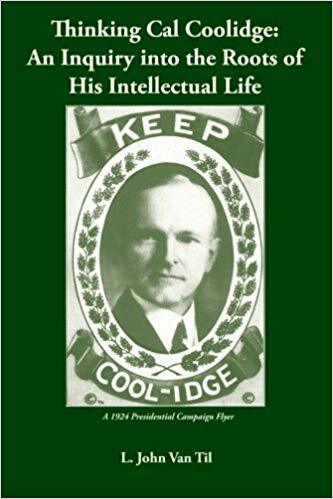 We are remiss if such honor is neglected in our generation but even more so if it is submissively suppressed and quietly denied. Such is not remaining true to our high estate as Americans. 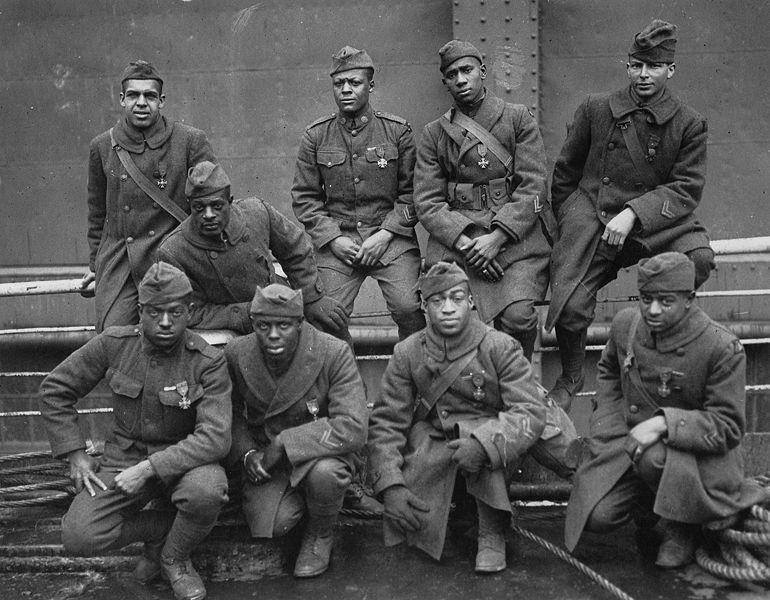 It is the epitome of ingratitude and injustice to condone the animosity some in our own land harbor against those who have worn the uniform. 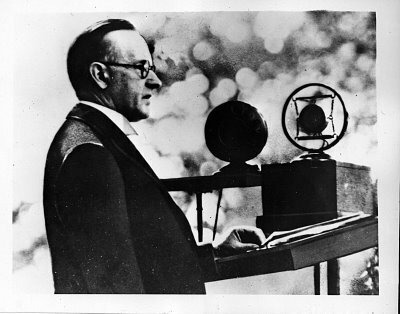 It was only natural that the first World War I memorial would be dedicated in November 1921, in the heartland itself, with Calvin Coolidge present. 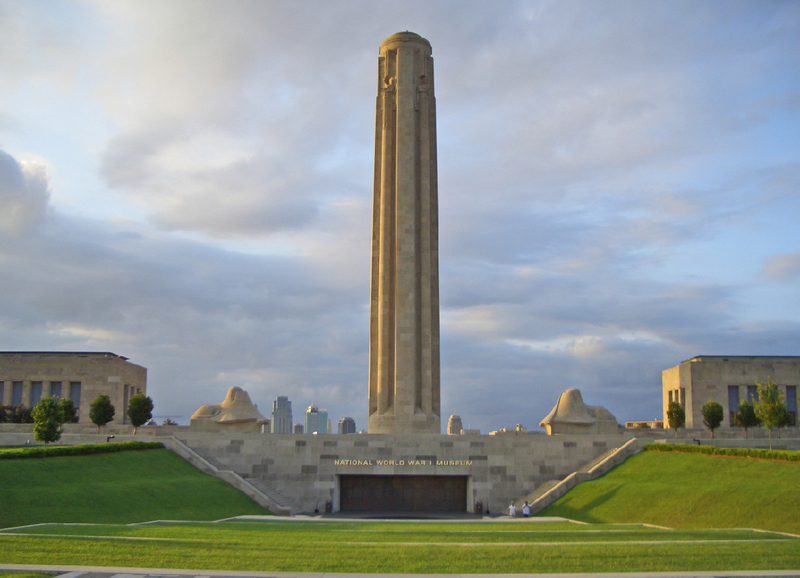 The people of Kansas City, Missouri, can proudly lay claim to this first in a nation of many exceptional firsts.